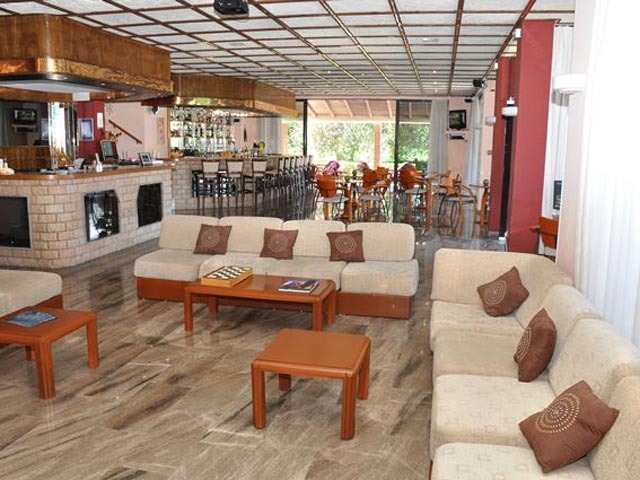 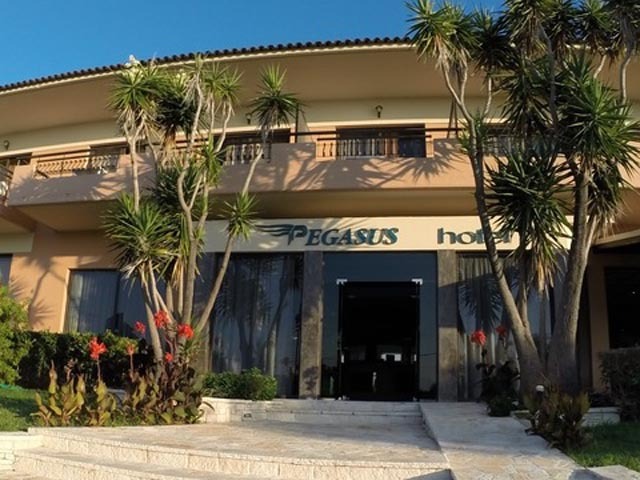 Pegasus Hotel is a family-run hotel ideal for couples, families and groups. 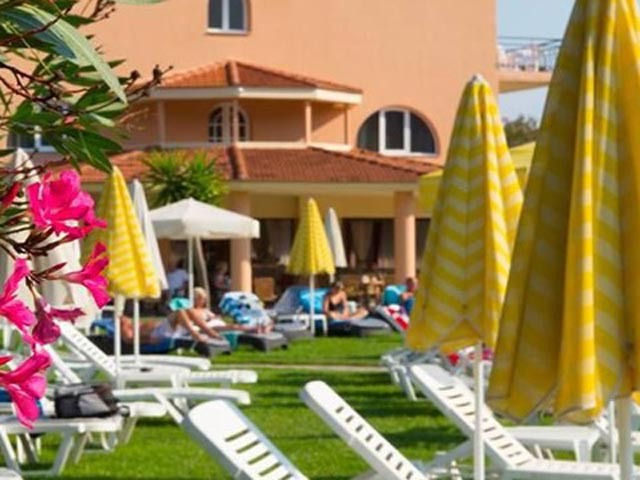 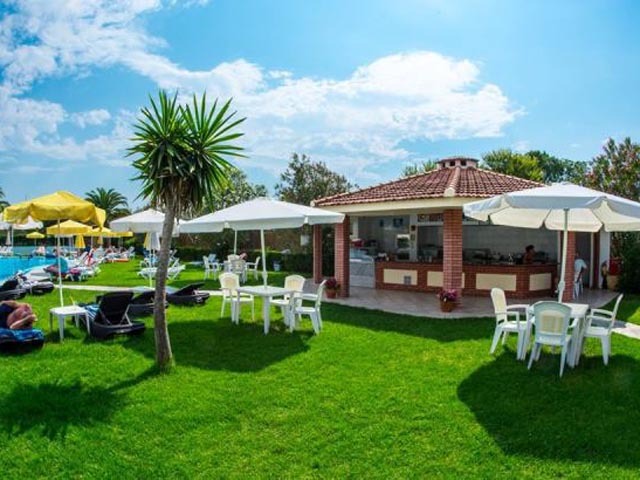 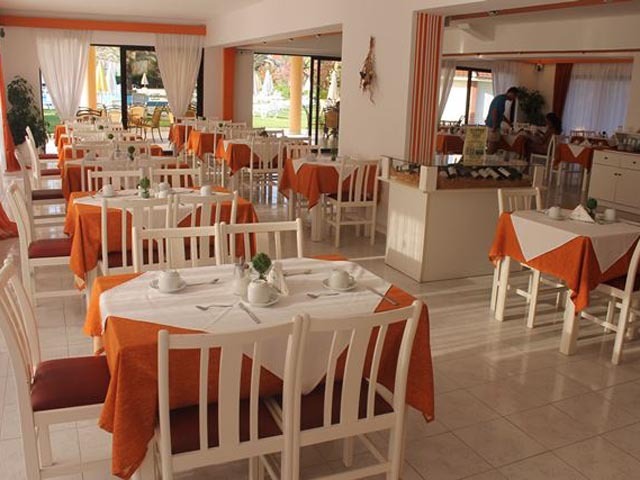 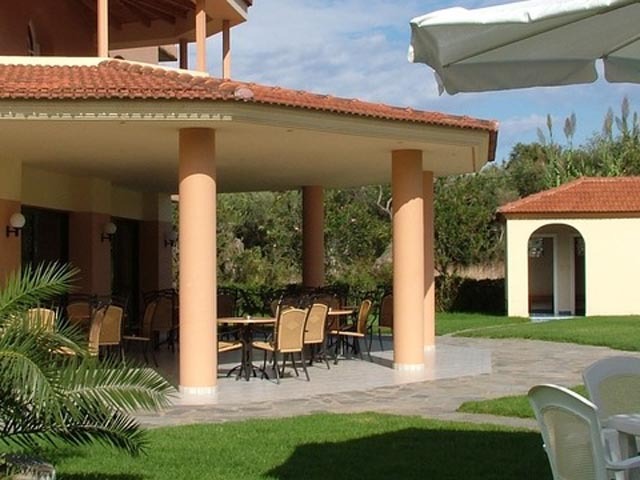 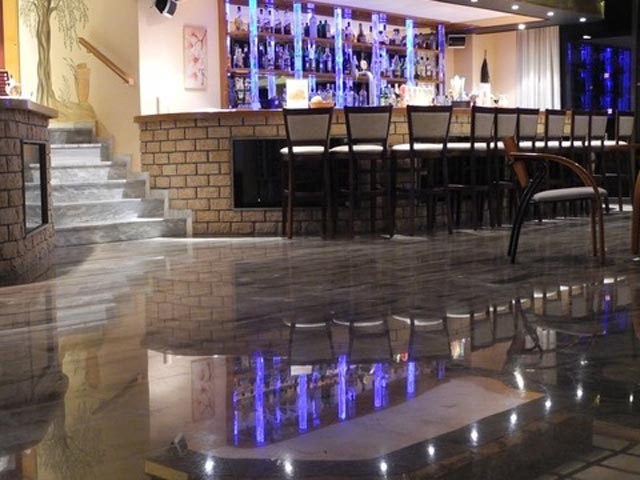 Located in a spacious garden setting just outside the traditional fishing village of Roda, in the North of Corfu.This modern hotel extends a warm welcome to guests and provides a host of amenities and leisure facilities to ensure an unforgettable holiday. 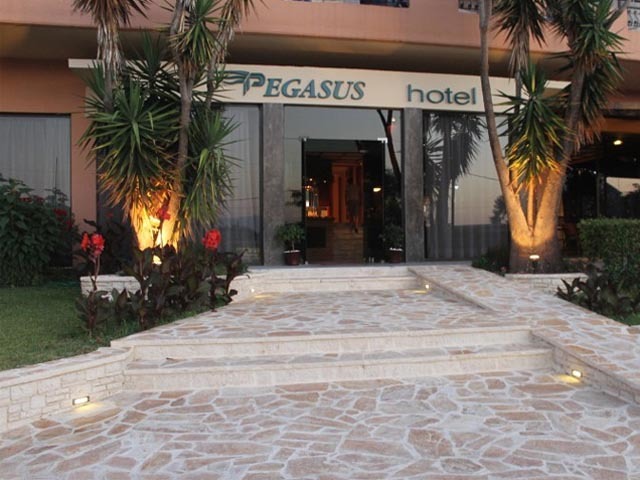 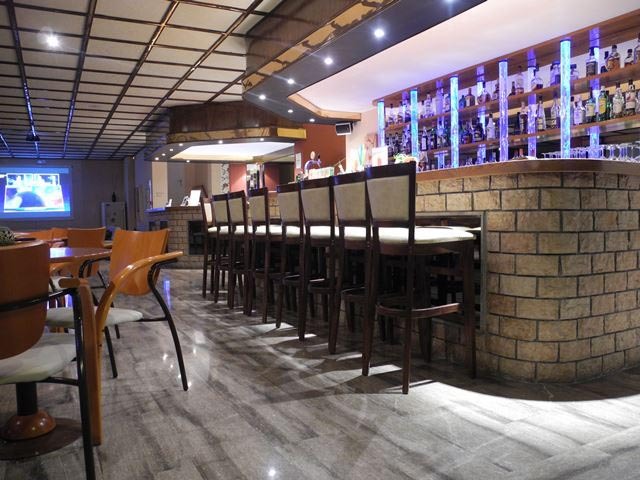 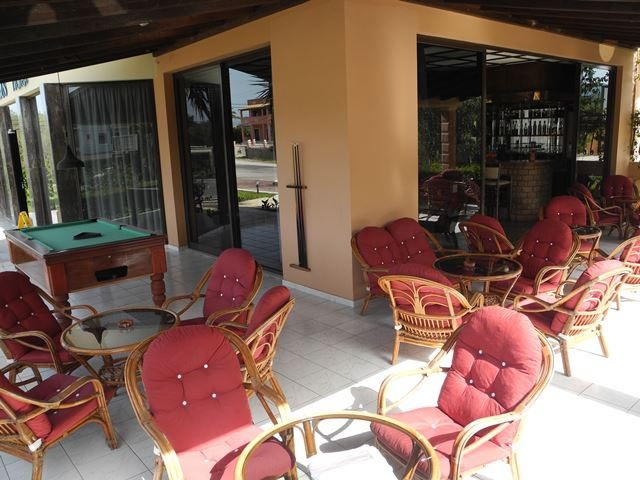 Well-deserving of its “Marque of excellence award”, the hotel is run in a relaxed and comfortable atmosphere. 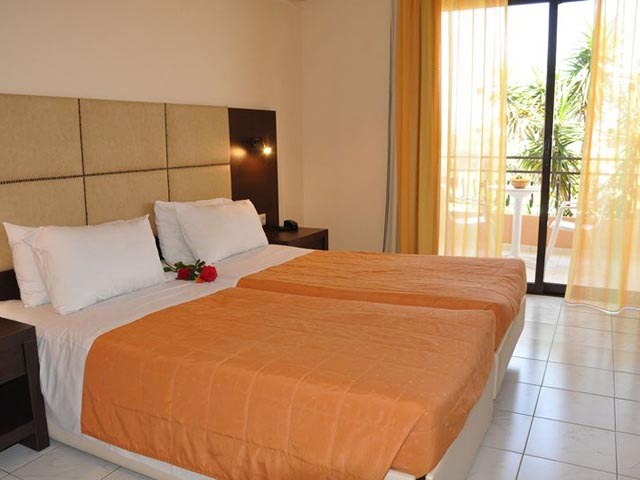 All rooms refurbished in April 2008 in a bright, modern style with beautiful mountain or pool views. 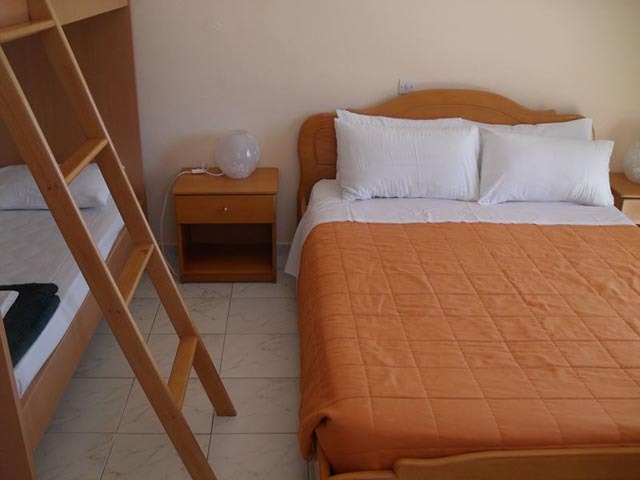 All rooms have air conditioning, fridge, direct telephone, safety deposit box, color TV, sun terrace/private balcony, comfortable single or double beds, wc and shower. 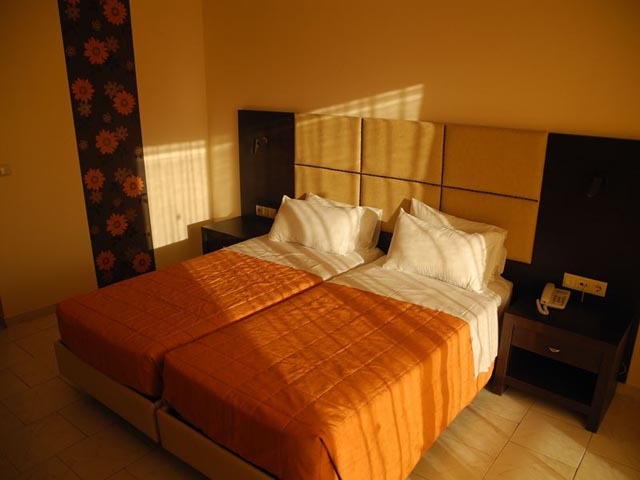 An extra bed can be added if needed. 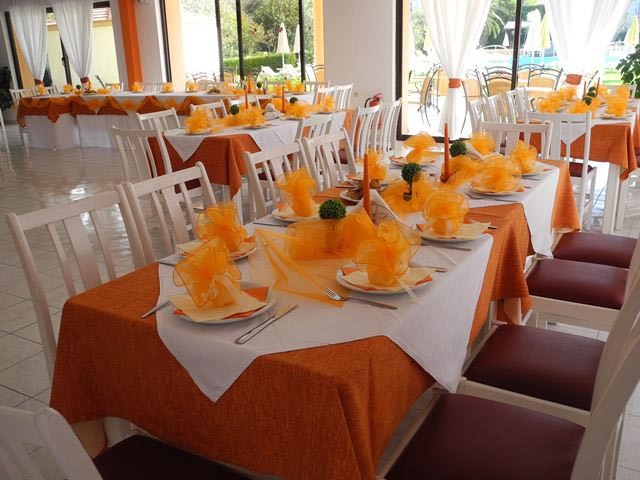 Maid service Monday to Saturday. 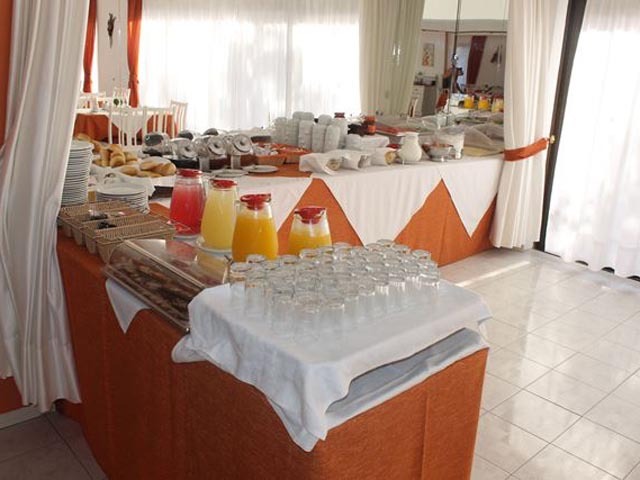 Breakfast included.VAT included, City/tourist tax included. 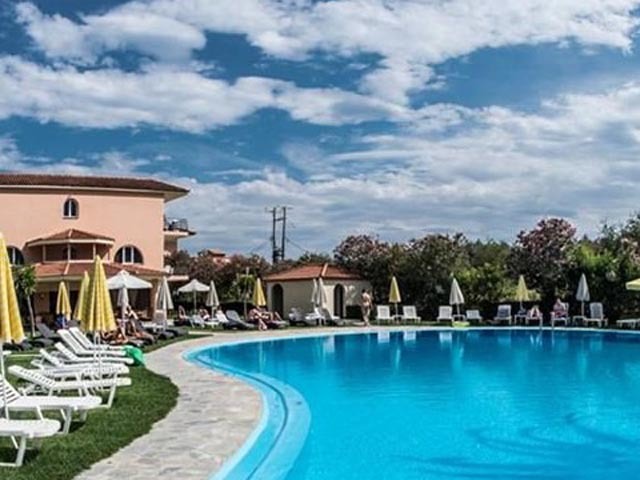 Located in a spacious garden setting just outside the traditional fishing village of Roda, in the North of Corfu.